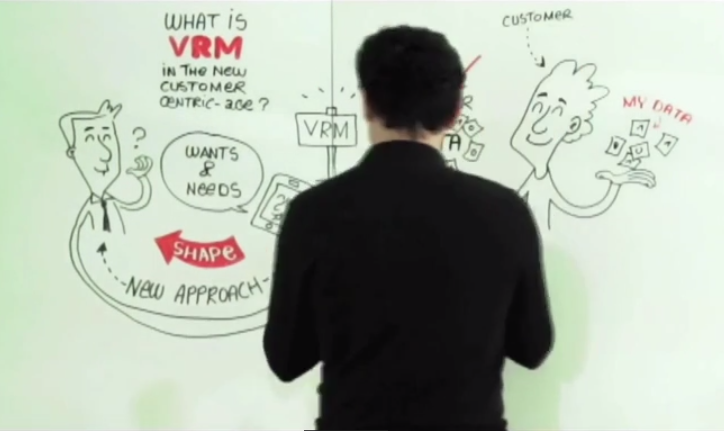 @Capgemini on #VRM: well done! October 23, 2014 / Doc Searls / Comments Off on @Capgemini on #VRM: well done! What is Vendor Relationship Management in the New Customer-Centric Age? 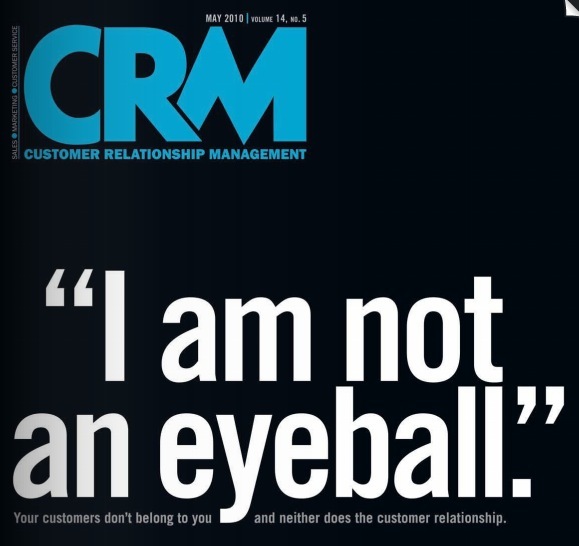 What are the key differences between CRM and VRM? Both Customer Relationship Management and Vendor Relationship Management want to improve customer relationships but they approach this differently. Find out what are the three main factors that separate them. And it would be great if some could come to VRM Day and IIW next week. We’ll set the stage with these videos. Welcomer Short Overview – YouTube Kevin Cox explains, with visuals. pEp – pretty Easy privacy | Indiegogo The name says it all. out there as the usual. 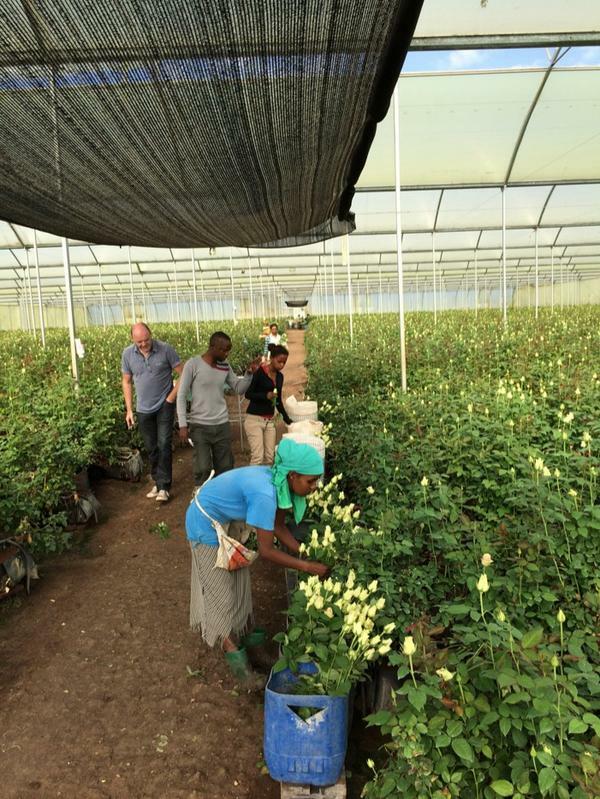 Open protocols and open people: preserving the transformational potential of social media | openDemocracy By Kaliya, CEO of Leola. Excellent piece. Required reading. Open government and consumers | Open Government Partnership From the UK feds. What Germany’s Tight-Laced Privacy Mandate Means For Ad Tech Players That they’ll have to do at least some of the Right Things. Surfacing, not hiding, the creepy? Who’s on which side in the privacy battle. Ain’t what you think. Facebook And Google Are Bringing Walled Gardens Back. And there go lots of little ad companies that aren’t on the inside. The Ad Contrarian: Amazing Tale Of Online Ad Fraud Bob Hoffman nails it again. They don’t listen, of course. Why would anyone who makes hay while the sun shines out their butts? With Big Data Comes Big Responsibility – Harvard Business Review One would hope. The Dark Market for Personal Data – NYTimes.com More creepage. Uber Drivers Across The Country Are Protesting Today &mdash; Here’s Why — Business Insider As a passenger, I generally like Uber — especially the convenience and the prices. But I sense that it’s coming apart as more cabbies and livery professionals get involved as drivers. They want it to be an improvement in what they already do, but it isn’t, except as a much better dispatch system. Here’s a pile of #VRM tweets. One of these days I’ll find the least crufty way to copy and paste them (or whatever works best). Recommendations welcome. @PernilleT @NordicDEi Good start but openPDS still runs into the http://papers.ssrn.com/sol3/papers.cfm?abstract_id=1678634 … problem. Also see #VRM & #hubofallthings stuff. 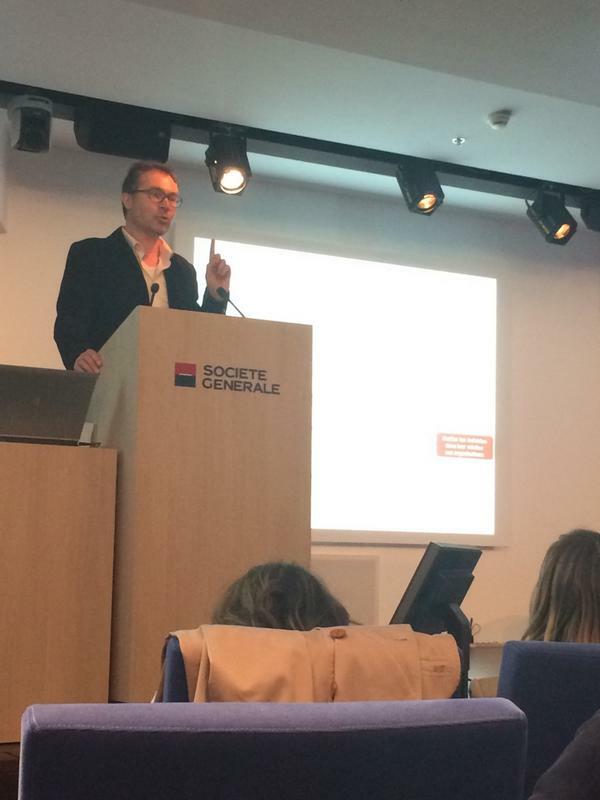 @kaplandaniel today at @SocieteGenerale to speak about #VRM (vendor relationship mgmt). Interesting presentation! #VRM What’s this? We are building an app that will surely explain it. And maybe will help users to take advantadge of their #loyalty. VRM Day 2014b- Eventbrite. 41 have registered. Room for 50. Better hurry. Internet Identity Workshop XIX #19 – 2014b- Eventbrite. Come for VRM Day, stay for IIW. SNAPvote14 | Indiegogo. Support a Good Thing. Hidden In The Myths Of Time | Brian Grimmer Founder & CEO Present Group. Deep thinkings across space and time from the father of the personal cloud company Onexus. Shift Happens – Katryna Dow. Thinking from another of our great friends from Oz. Iain Henderson – The Personal Data Eco-System | Kantara Initiative. An oldie that’s still a goodie. Dep reading. 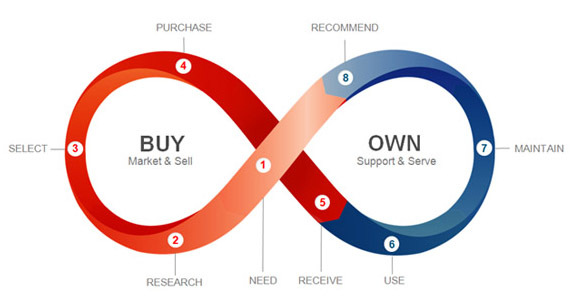 Walk A Mile In Your Customer’s Diapers: Co-Creating The Customer Experience. Big topic. Unhappy Customer: Comcast Told My Employer About Complaint, Got Me Fired – Consumerist. Source of much discussion on the VRM list. The Marketing/Cybercrime symbiosis. T.Rob on a topic close to home. 2014 Report – Adblocking Goes Mainstream | Inside PageFair. A fair warning to the online publishing and advertising industries, which are kinda the same. Thingz. Dunno what it is, but it’s run by our friend Don Thorson. 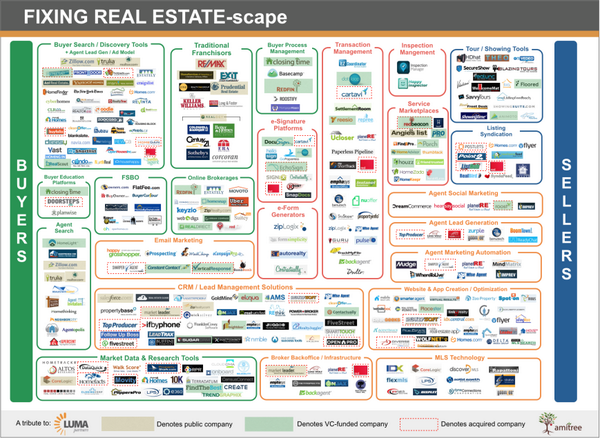 Twitter / Search – #vrm. See what’s up. The Personal Data Eco-System | Information Answers. Good things to know.